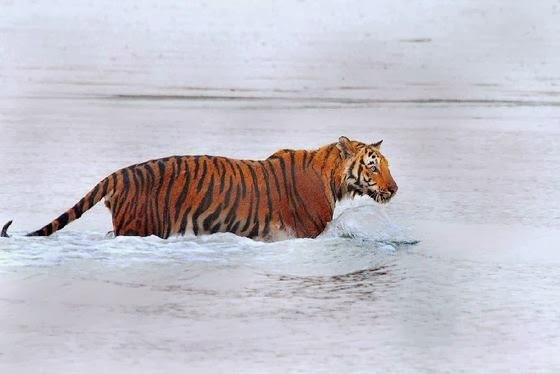 If you are fade up with the hill stations, beach destinations, adventure destinations or pilgrim places and you are looking for something different or new, then Sunderbans is the right match for you. This is the unique place well known as the world’s only tidal halophytic mangrove forest and a UNESCO world Heritage site which is unevenly divided between India and Bangladesh. 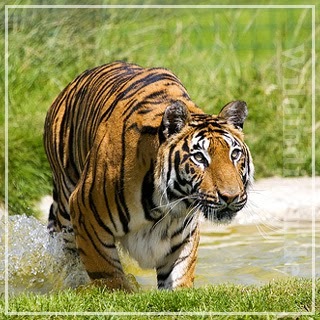 The major attraction of this heavenly place is the Sunderbans National Park with its largest reserve of Bengal Tigers. It is one of the renowned National parks in India. Tourists visiting Sunderbans National Park get mesmerized with its identical beauty and its alluring location in a delta, largest of its kind in the world displaying a beautiful combination of green patches and dense cover of mangrove trees. This region declared as the tiger reserve nurtures largest population of the rare species royal Bengal Tigers. It covers a large area around four thousand sq. km in which nearly half portion is sublimed with river, creeks and canals whereas the park is a mesh of mudflats, tidal waterways and tiny islands. Apart from all this the region conceals a treasure of iconic flora and fauna and a rocketing number of two hundred fifty bird species in its huge expanse. This region being surrounded by water from all sides has high humidity and is blessed with heavy rainfall during monsoon season. Best time to visit this exotic destination is from December to February. 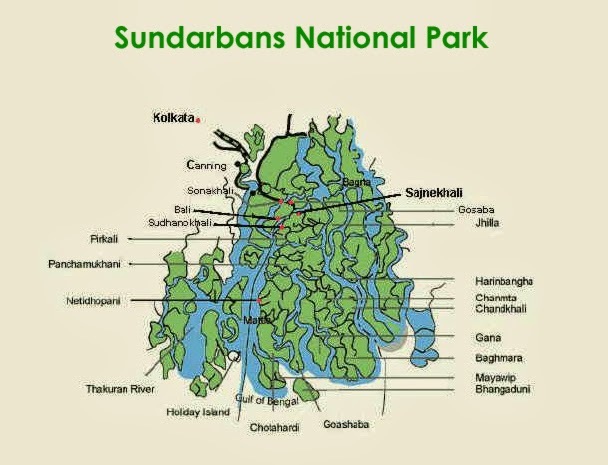 Sunderbans can be approached by air from the nearest Netaji Subhash airport located at around one hundred twelve km. from where tourists can hire a motor launch from one of the terminals like Basanti, Canning and Gosaba. One can reach Sunderbans by rail and nearest railhead at Canning is located at just forty eight km from the park, from where you can travel by boat to the mainland. By road one has to travel to places like Sonakhali or Namkhana and then take a boat to the islands. Explore this beautiful region by means of various tours and for making a halt at this destination you have lot of places dispersed on the mainland. One of the latest additions to the list of hotels and resort in sunderbans is United-21 resort which is the best place location wise, offering luxurious accommodations in the lap of nature. It is a great combination of hospitality combined with a long list of amenities and a comfortable venue to stay while visiting Sunderban national park in West Bengal.